Keeping a building at the right comfort level of heating is vital to ensure both staff and visitors have the right level of comfort inside buildings. AGM Building services heating and plumbing engineers are qualified as Gas Engineers with the ACS and registered with The Construction Certification Scheme (CSCS). They are also certified as GasSafe engineers . 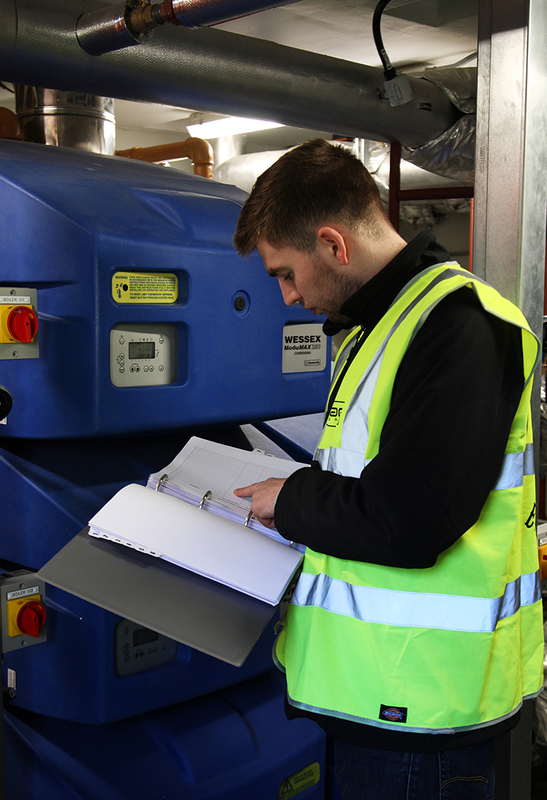 AGM Building Services supply, install and maintain variety of commercial boilers systems from top industry brands including – Hamworthy, Ideal, Burdus, Potterton, Andrews, Remeha Broag and Viessman. AGM Building Services team of installation specialists are experienced in a variety of commercial sectors including education, retail, private and healthcare.